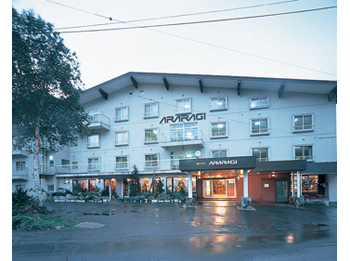 Hotel Araragi is located at Ichinose where is the center of Shiga Kogen National Park. 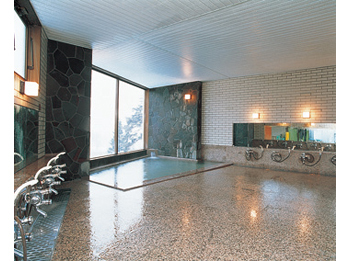 It is popular for skiers in winter, and it is most suitable as a summer resort in summer. Please enjoy the nature with all one’s might. 60 minutes on bus from Nagano Railway Yudanaka Station bound for Oku-Shiga Kogen and get off at Ichinose. 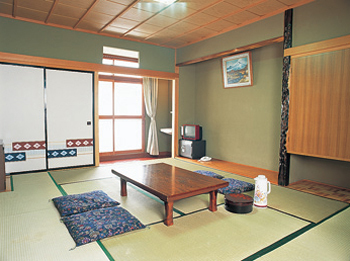 30 minutes by taxi from Nagano Railway Yudanaka Station.